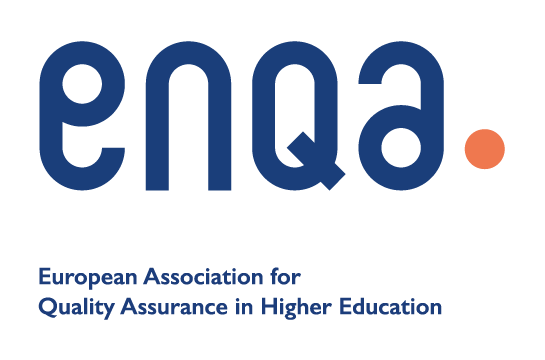 World Education Services (WES) / International Credential Evaluation Service (ICES) and other evaluation services in Canada, the USA and Australia frequently require people presenting QQI / HETAC / FETAC / NCEA / NCVA awards to get verification from QQI of the authenticity of their qualifications. There is an administration fee of €20 for this service. We will then respond directly by registered post / courier and let you know when we have done so. Please allow 10 working days for a complete application to be processed by QQI. NB: Learners who have completed an Apprenticeship/Craft Certificate with FÁS prior to June 2001 should not follow the above process. Instead they should send their requests to SOLAS, the body now responsible for Irish Apprenticeship training, at the following email address appship@solas.ie and they will advise further.